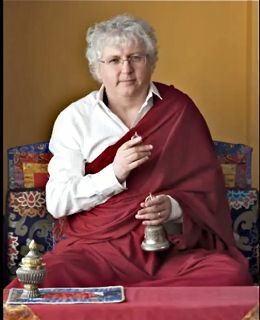 Venerable Lama Kunga Rinpoche will kindly bestow the empowerment and practice teachings of Chenrezig (Avalokiteshvara) practice with Mahamudra. 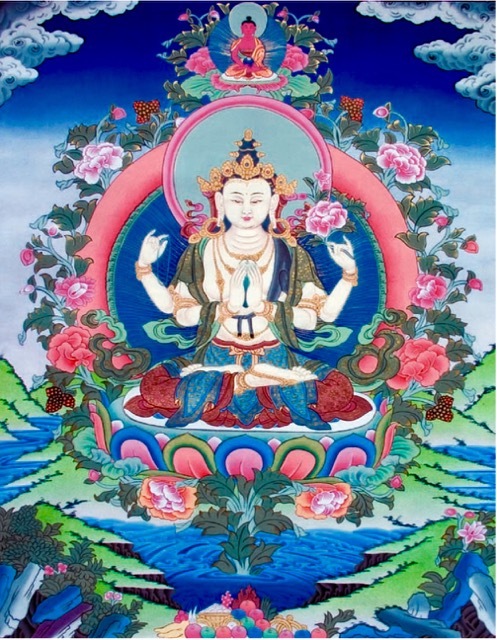 This is the practice of pure compassion in union with mahamudra, the great seal of bliss and emptiness. The Chenresig with Mahamudra initiation empowers one to practice Mahamudra in the context of a Chenresig sadhana. A special session for the practice of Avalokiteshvara Mahamudra is held monthly at Ewam Choden after the regular meditation on Sunday. Information about this will be available after the empowerment. The Chenresig with Mahamudra practice was composed by Ngorchen Khonchog Lhundrup (1497 – 1557), who was the tenth abbot of Ngor Ewam Choden Monastery. This profound and inspiring text points us to our most compassionate and luminous potential. It has a special connection with Lama Kunga Rinpoche and the Ewam Choden Center since it originated with one of the great lamas of Ngor Monastery. It is a rare opportunity and not to be missed. CLICK to DOWNLOAD Flyer of Summer Events!